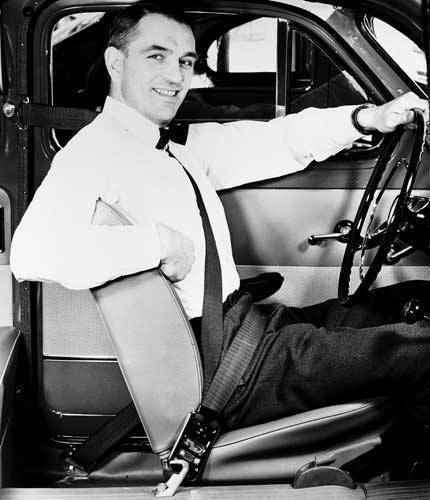 On this day in 1959, Volvo Cars marked a milestone in road safety by introducing the three-point seatbelt. 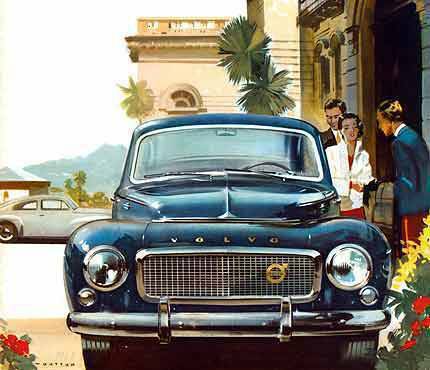 The safety feature was launched in the Volvo PV544 and the Volvo Amazon. Today, the seatbelt comes as a standard safety feature of cars. Data from Volvo showed that it has saved a million lives over the past 50 years. Governments have also recognized the life-saving capability of the seatbelt that strapping up is now a rule instead of a choice in many countries. In the Philippines, one is fined P250 when caught driving or riding without a seatbelt (see Top Gear's updated guide to traffic violation fees). Let TopGear.com.ph take you to a virtual trip down the memory lane with the milestones reached by the life-saving seatbelt. 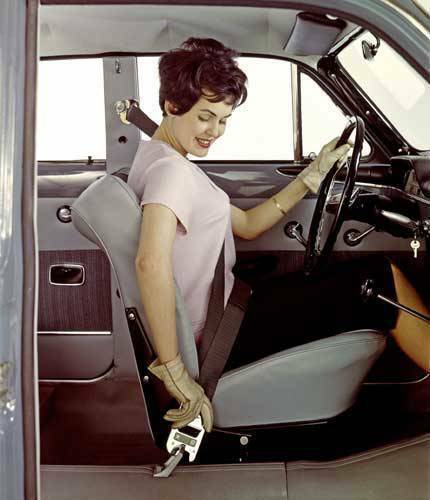 The PV544 is one of the two Volvo vehicles which were equipped with the seatbelt in 1959. 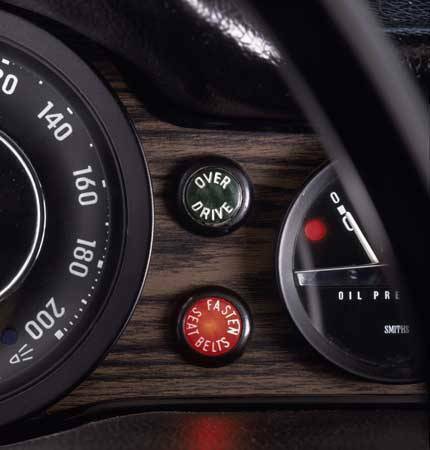 Even in 1959, drivers knew they could get more pogi points when they're driving with safety in mind. Girl power even back in 1959 meant being accountable for your own safety. The front intertia-reel pretensioner was introduced in 1969 for added safety. Volvo left one without an excuse for buckling up when it introduced the seatbelt reminder in 1971. Backseat passengers deserve to be safe, too. 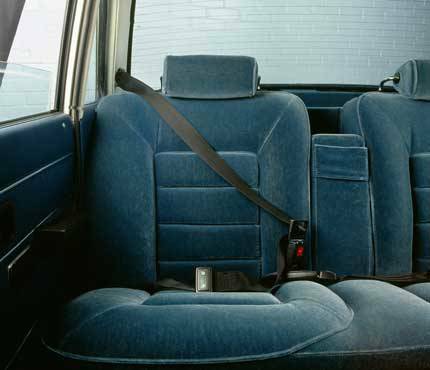 Volvo introduced the three-point rear seatbelt in 1972. 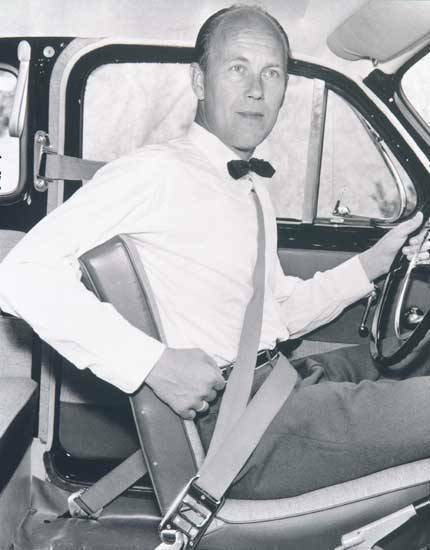 Seatbelt inventor Nils Bohlin is seen here all strapped up in a 1959 photo. 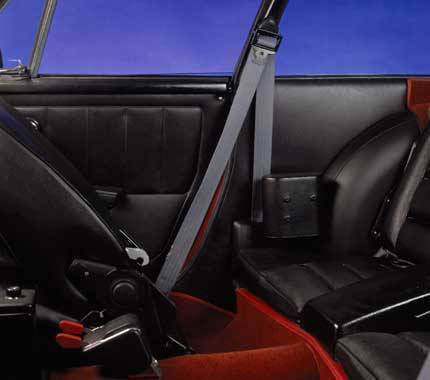 In 1985, the Germany patent registry recognized the seatbelt patent to be "one of the eight with the greatest significance to humanity in the past century." 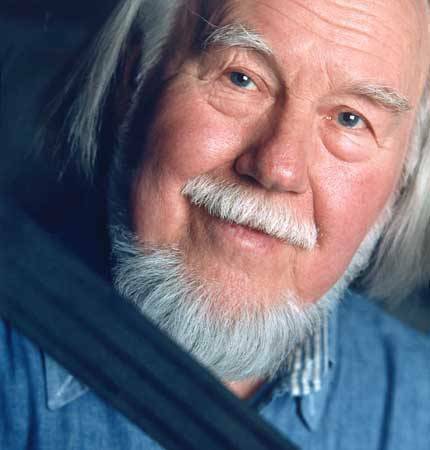 A photo of Bohlin taken in 1999. In the same year, Bohlin was inducted into the Automotive Hall of Fame and in 2002 into the National Inventors Hall of Fame.